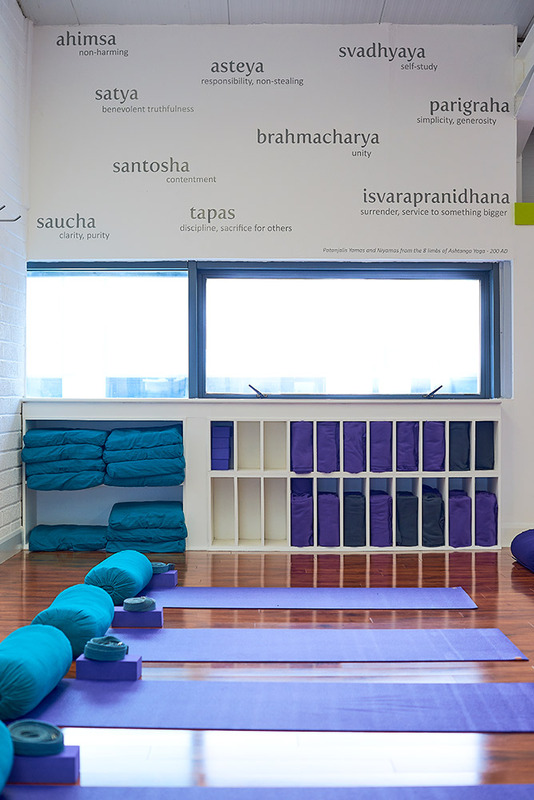 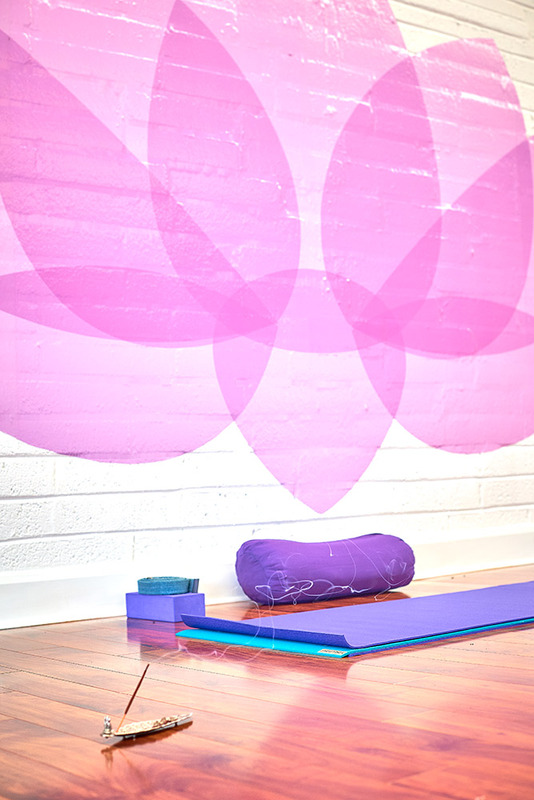 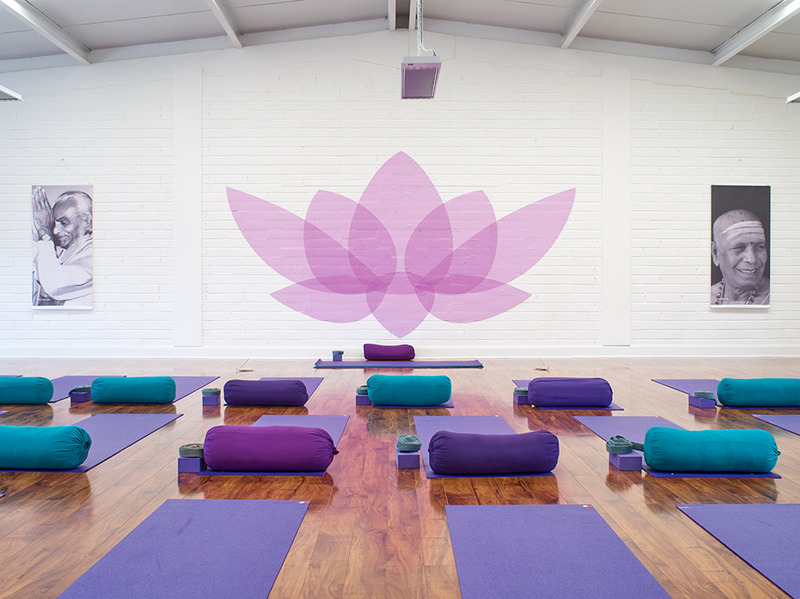 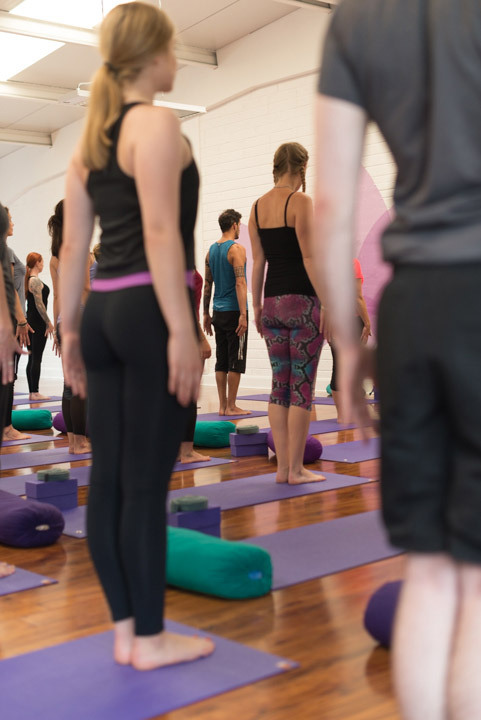 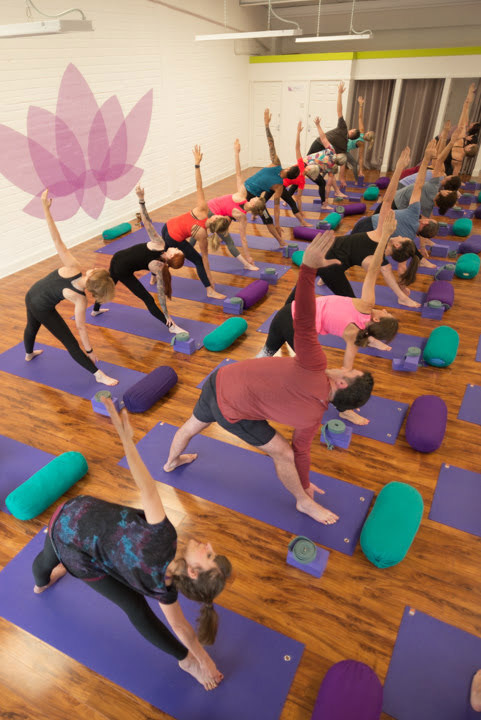 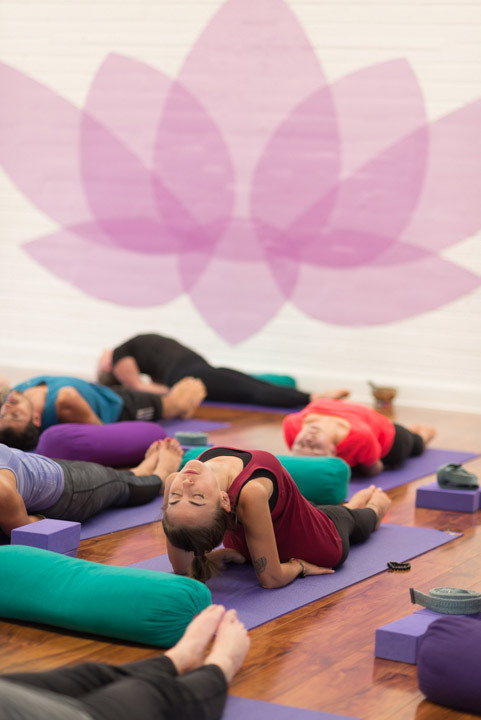 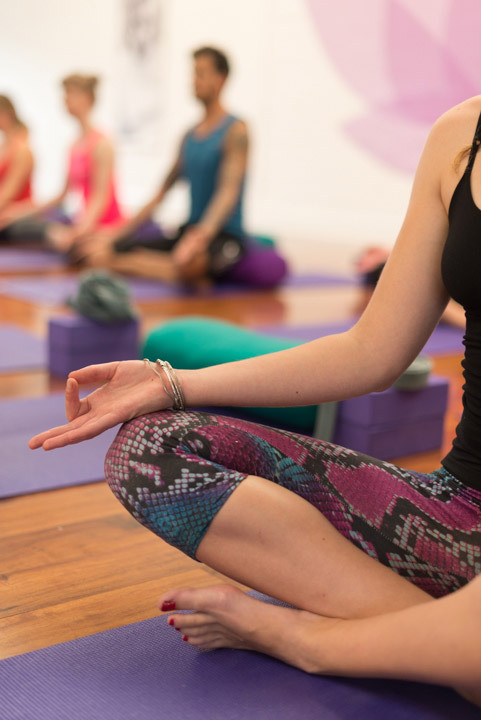 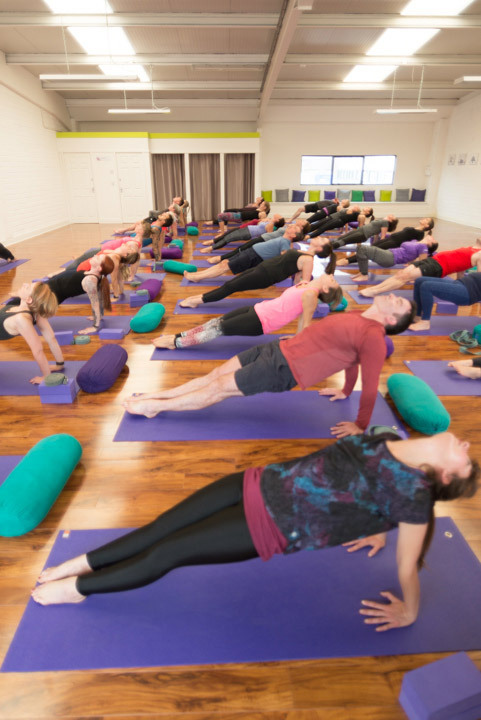 Himalaya Yoga Valley opened in Ballincollig in the summer of 2017 to meet the needs of a growing yoga community in one of Corks biggest suburbs. 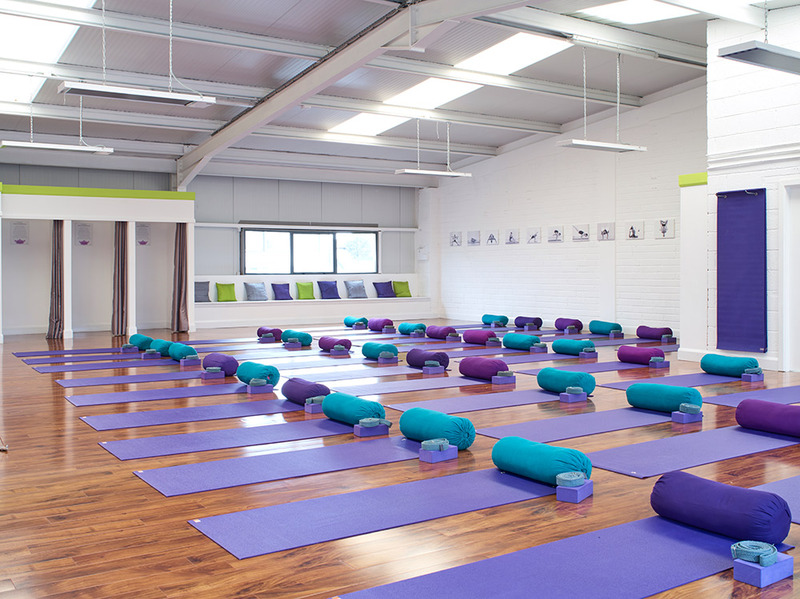 The Ballincollig studio is bright, beautifully designed and very conveniently located for people commuting to Cork as it is off the Link Road. 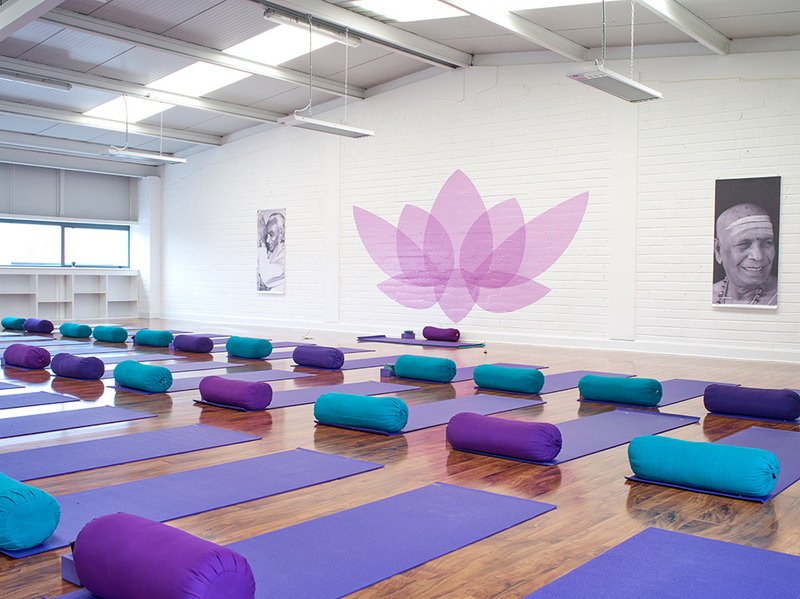 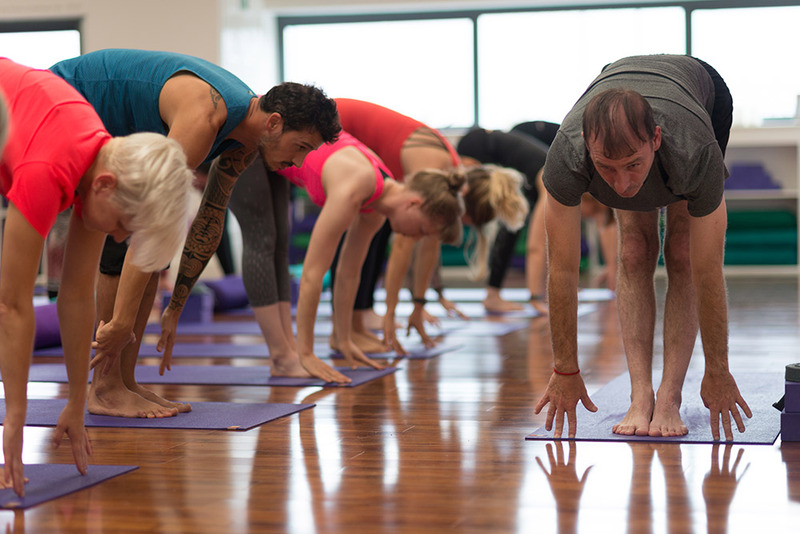 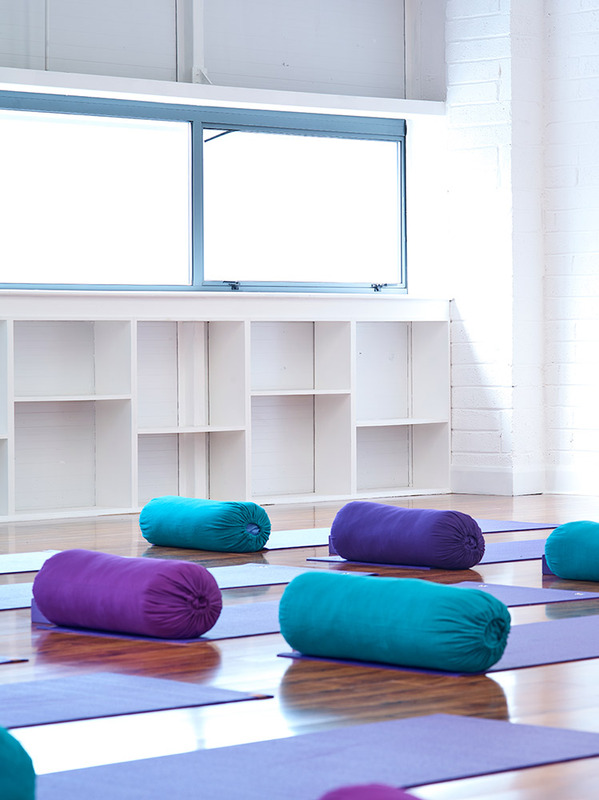 Our clients in Ballincollig enjoy authentic yoga in the heart of their community. 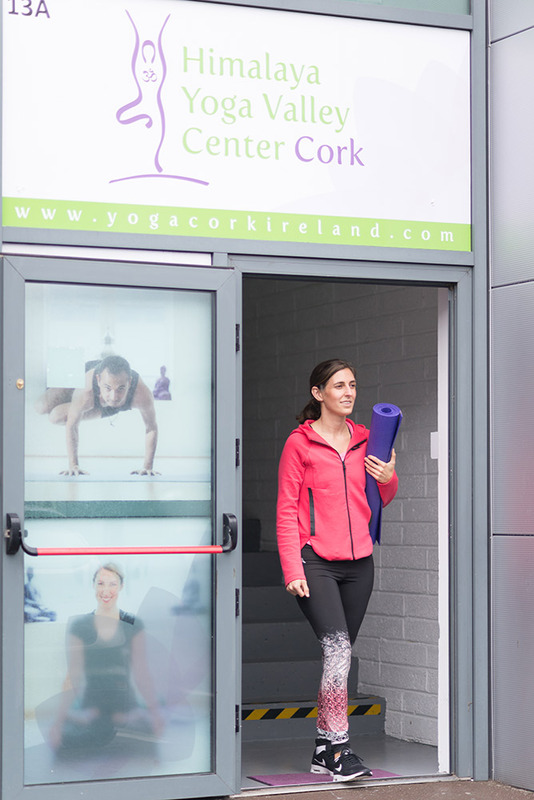 We are conveniently located on the link road, behind MD O’ Sheas. 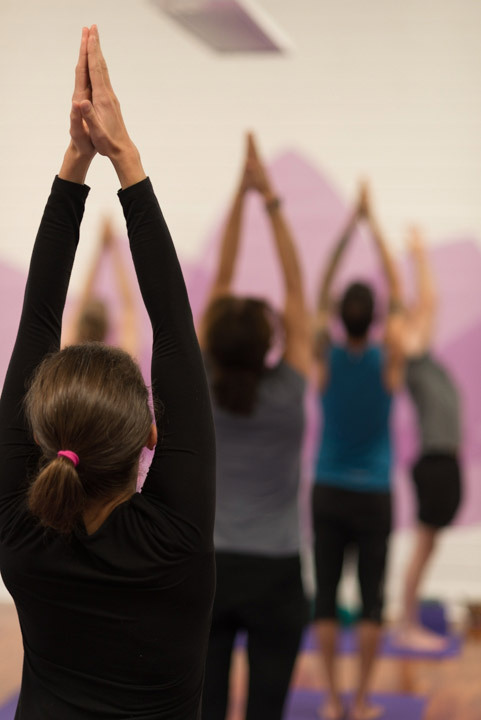 Free parking is widely available in Westpoint Retail Park and there is also an overflow carpark outside O’Keeffes Bakery for particularly busy spells.